INVESTOR ALERT! COURT ORDERED SALE! 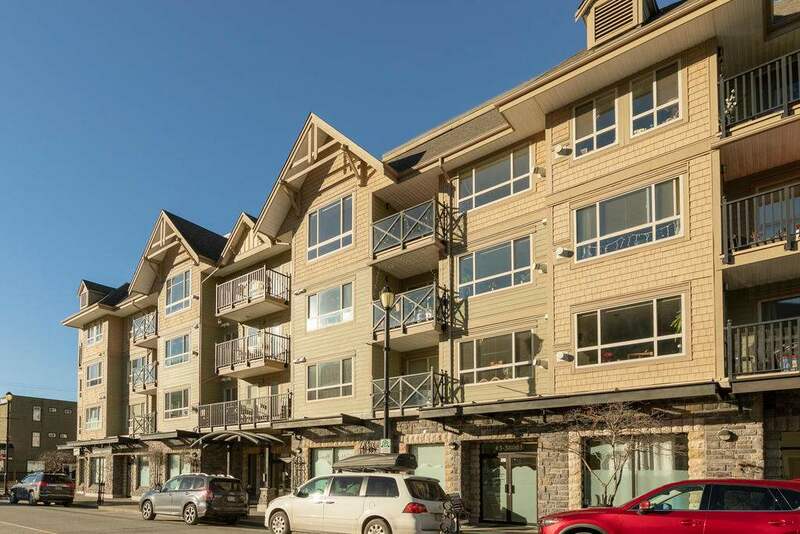 Get in the market in Squamish for an affordable price & great location for commuters with this great townhouse! 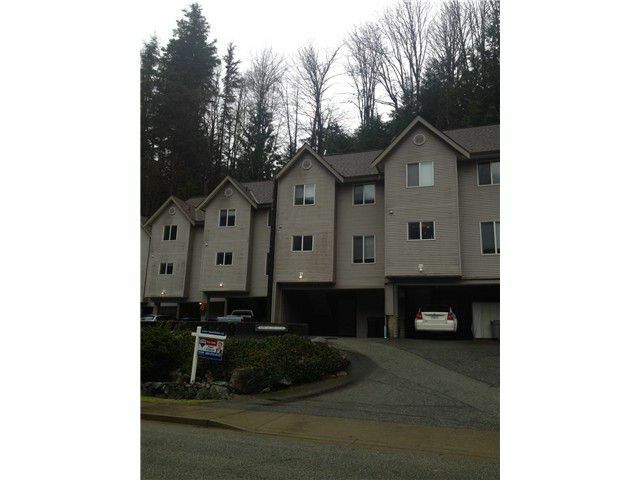 Call now for your private showing!This is by FAR the best priced townhouse in Squamish!! !